A simple example of using the Format Painter in a macro. 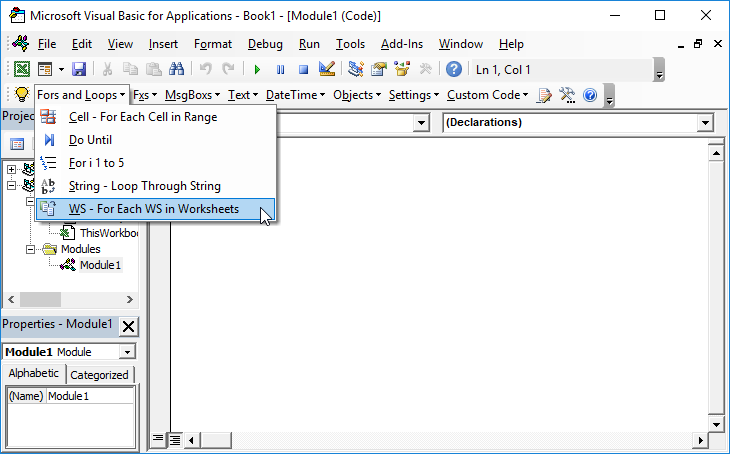 The following code copies the formatting(color, font, etc) from cell A1 and pastes it on cell B1. 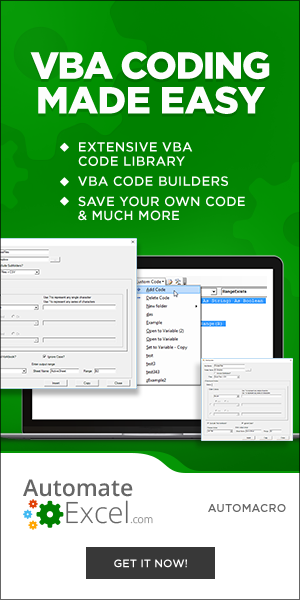 Read more about copying and pasting in VBA.